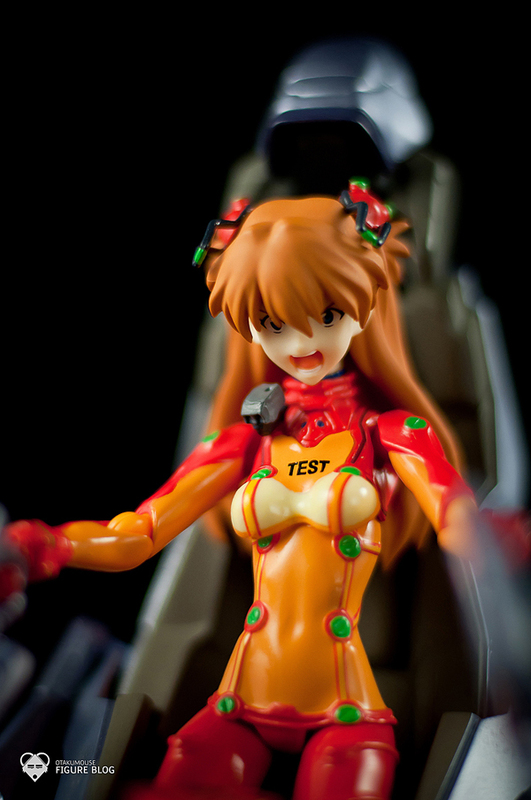 In this 3 part figure review, we are going to take a look at Max Factory’s figma rendition of the 3 iconic characters from the hit anime series, Evangelion. 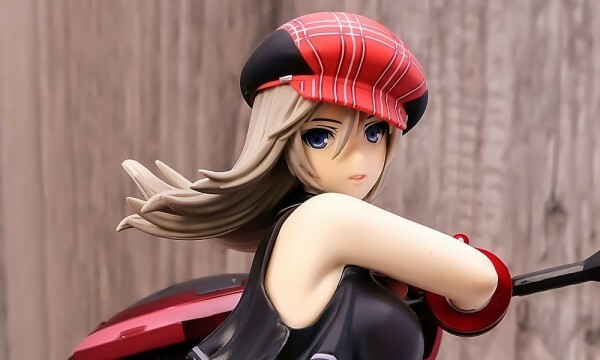 I’m really not a fan of figmas and this is my very first review about figma figures. 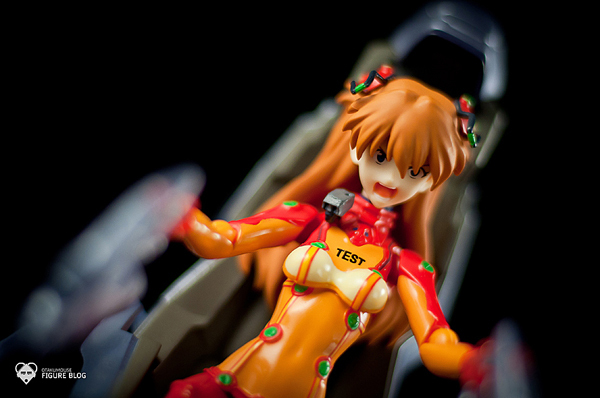 First review will focus on Shikinami Asuka Langley. Like what I’ve said earlier, I’m really not a huge fan of figmas and these are actually my first figma figures and review about them. I tend to focus more on scale figures since I kinda appreciate them more. But if I’m not interested in all of these figmas, why do I have one? 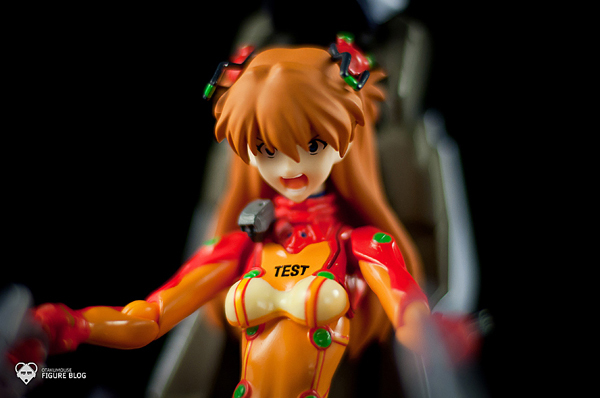 Well, you see, these figmas are a bit “different” than the typical figmas released by Max Factory. 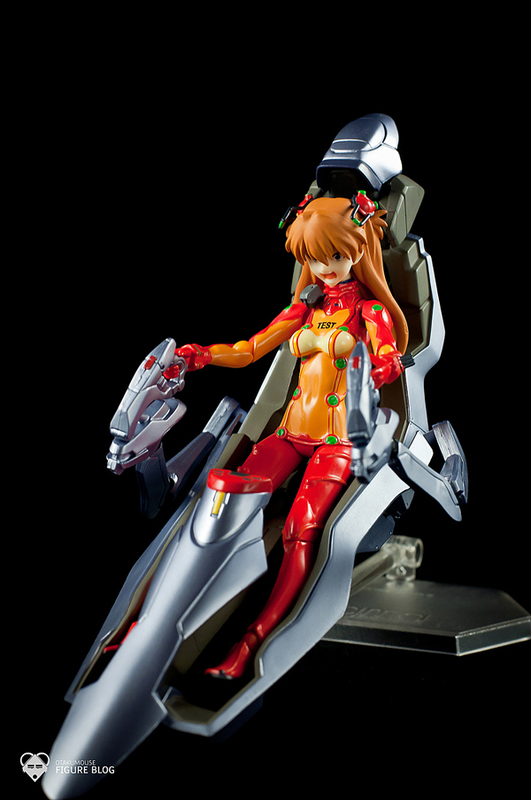 There’s something to it that made me decide to get all 3 of them… The EVA Cockpit. The “cockpit” is one of the major reasons why I bought this figure. The overall sculpt of the cockpit is really great. The details are pretty spot on just like on the anime. 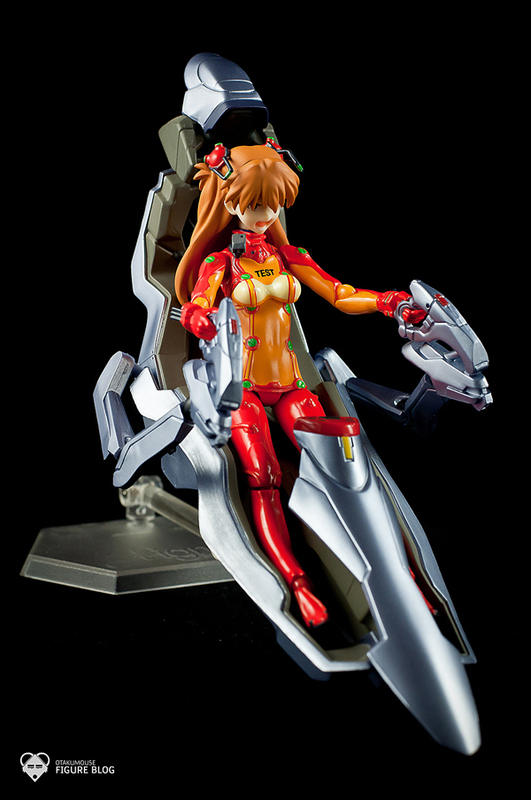 One of the things I hate about this figure is placing her inside the cockpit. It’s a pain and I’m sure all of you who owns her experienced the same problem lols. 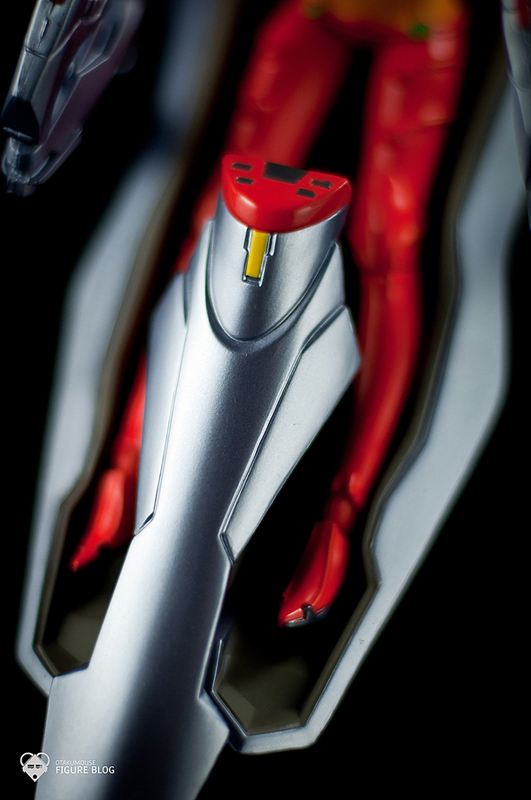 It’s because there are lots of moving parts in this figma figure. 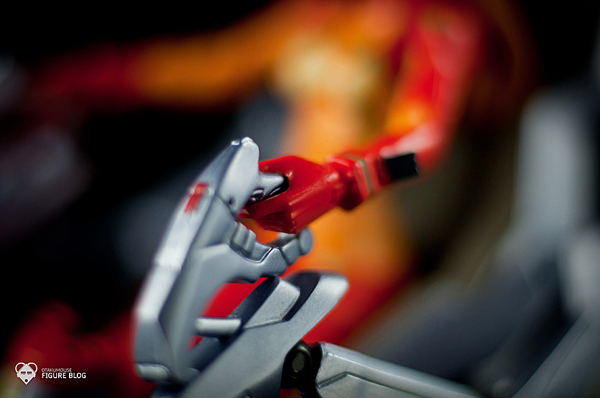 There are a lot of ways to display the figma and It’s really a personal preference on where you will attach the stand. My suggestion is to balance the figure real carefully because I just broke the extra stand because of the weight of the cockpit. The plastic stand is a bit brittle. In the remaining shots I did, I played a lot with DOF (Depth Of Field) and purposely move the camera a bit while shooting to simulate movement. 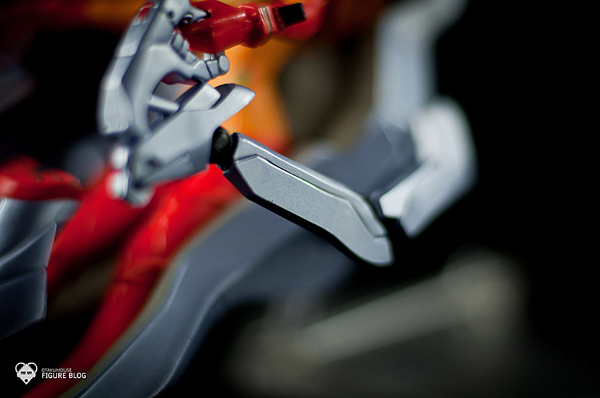 The resulting images are not that bad I think. 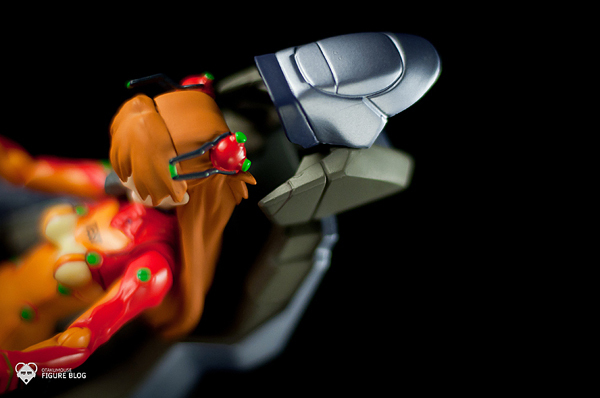 As with other figmas, there are lots of extra parts that you can change in the figure. There are a couple of extra hands, face, and hair. I didn’t go in-depth with those extra parts since I only want to display the figure in its cockpit form. Paint job on the figure is also top notch. It pars with the paint job quality of actual scale figures. On a side note, quality of figma figures are great since they’re being made by Max Factory themselves. 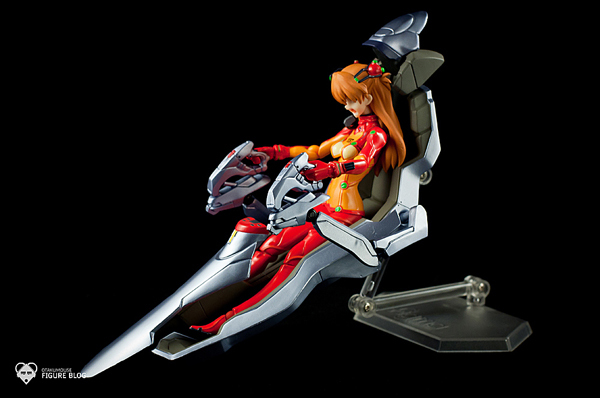 The cockpit also has some interesting articulations. 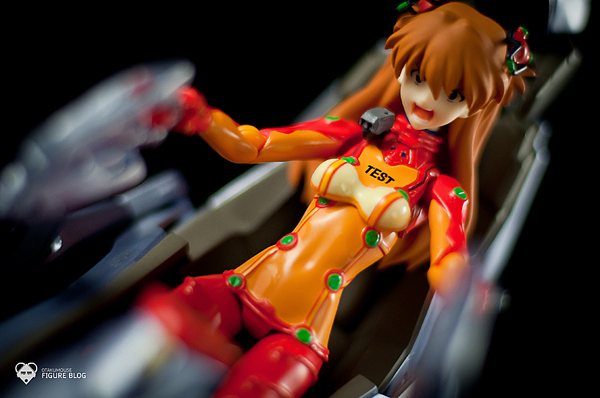 The actual figma figure fits really well inside the cockpit. Even though this figure is not an actual scale figurine. Attention to detail are still present. 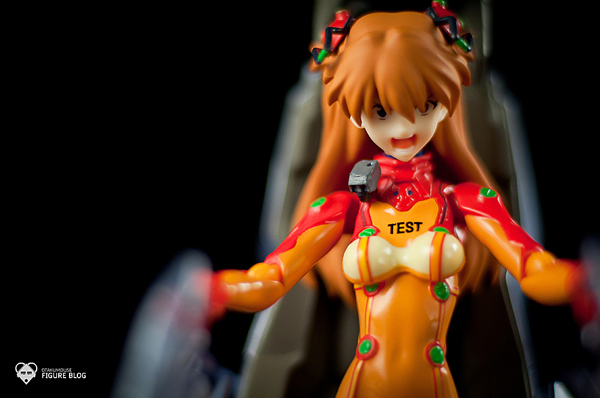 The signature test plug suit of Asuka in the Evangelion movie. 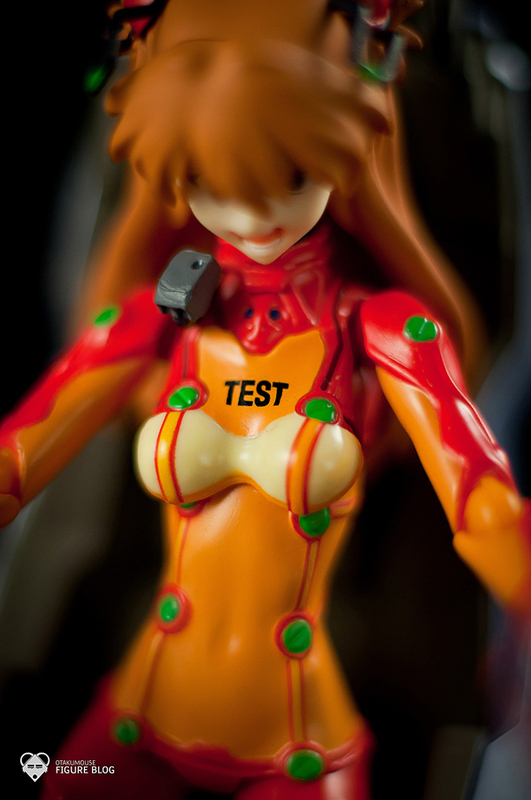 I compared it with some of my other asuka test plug suit scale figures (Alter and Kotobukiya) and the details are very very similar. No detail loss whatsoever. 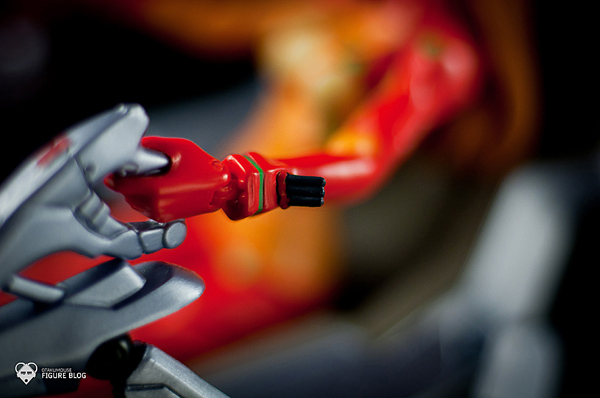 Some nice effect by the DOF. 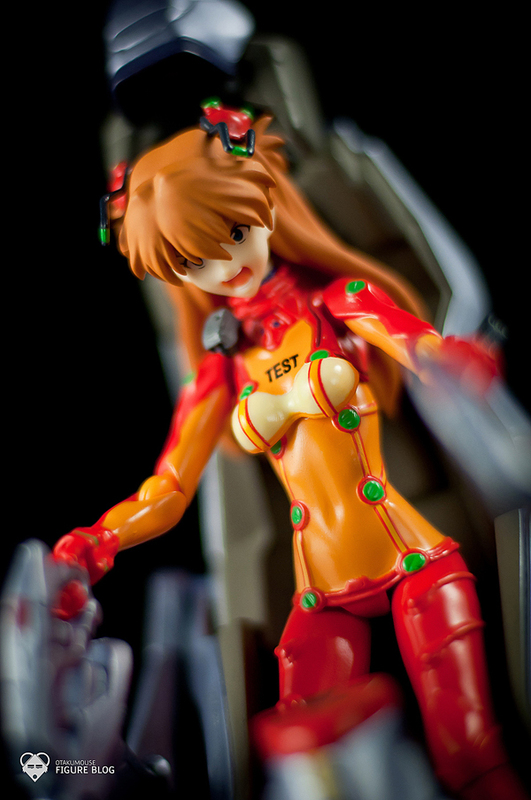 It’s like Asuka is fighting something inside her cockpit. Like what I’ve said earlier. 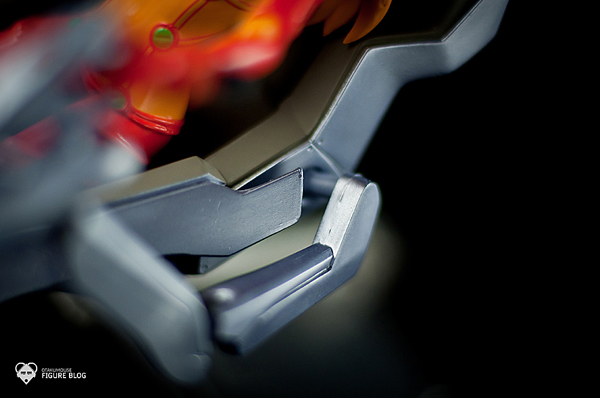 The cockpit has lots of articulation. I forgot to basically show it to you here but I think I’m going to include those shots on the 2nd part of this review. 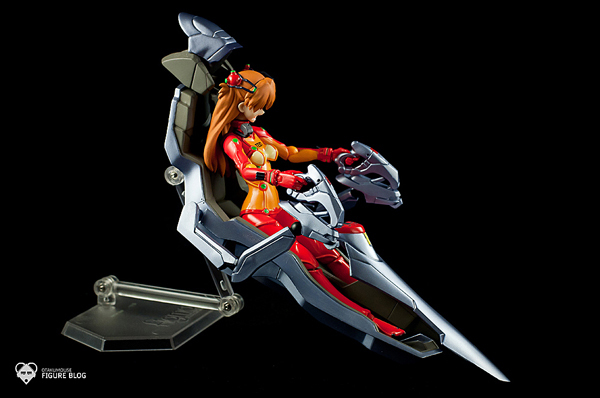 You can basically recreate some of the dynamic poses that you see in the anime whenever the characters are fighting inside their cockpit. Lots of articulations here. The head rest of the cockpit is articulated too. Some final shots to close this review. Overall, this figma changed how I look at figma figures. Lots of articulation and posing the characters is so much fun. 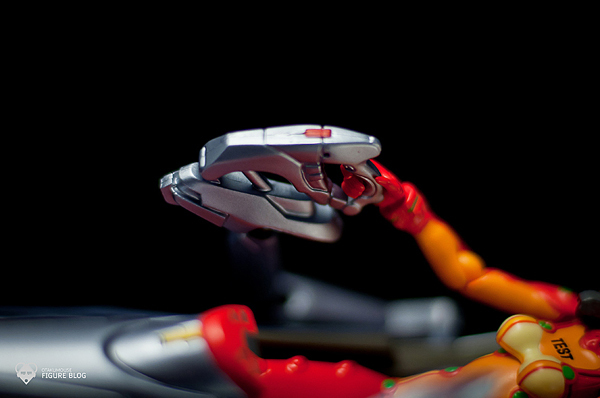 This figmas are a perfect desktop companion because of their size and poseability. 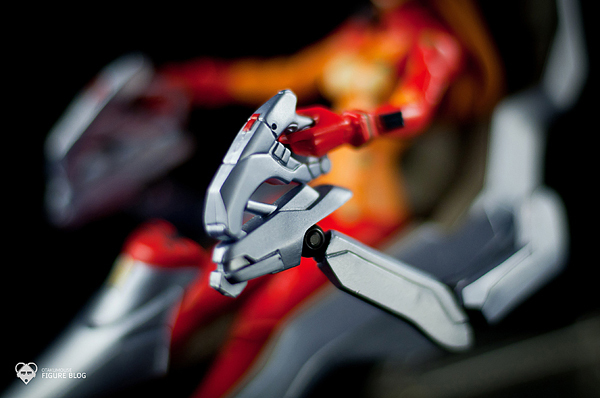 A must have for figma collectors. 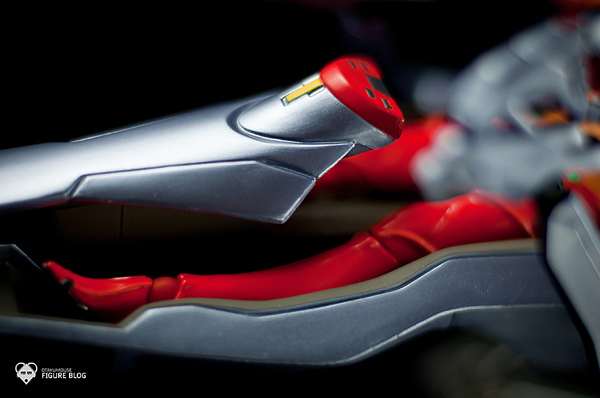 Still, I’ll be very picky when it comes to figma. If ever they release something similar to this figures, I might get another one. I’ll be posting the 2nd part real soon though I’ll not go in-depth with the next reviews because they’re pretty much the same, just a different character. I’ll post some of the features of the figure that I haven’t posted in this particular review.